Machenthun’s Fine Foods in Minnesota took a tour of the Revier Cattle Ranch in Olivia, Minnesota. Machenthun’s and the Revier Cattle Company are family owned businesses bringing high quality, great tasting black angus beef to their customers. 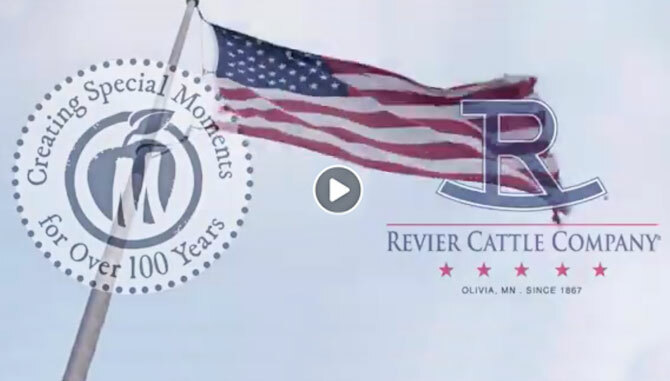 Watch Machenthun’s tour of the Revier Cattle Ranch now and learn more about Minnesota Grown Beef!